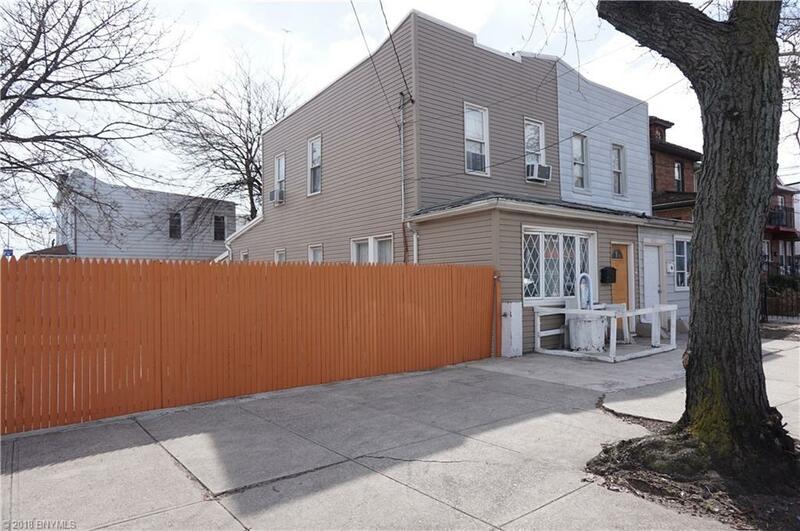 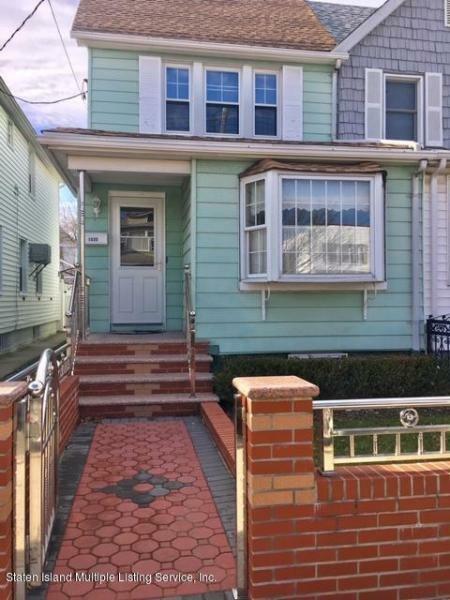 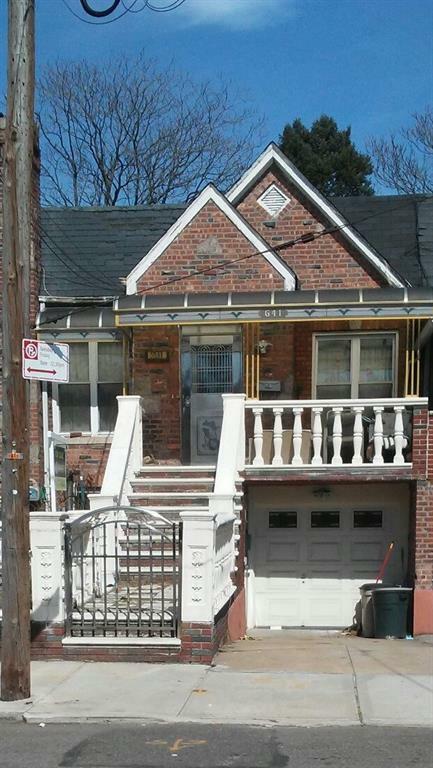 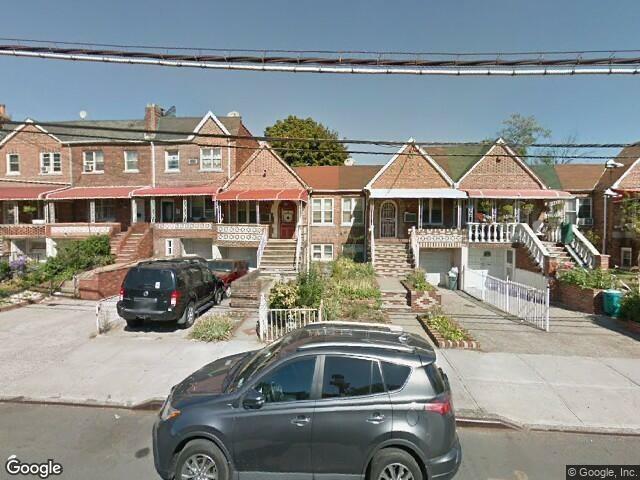 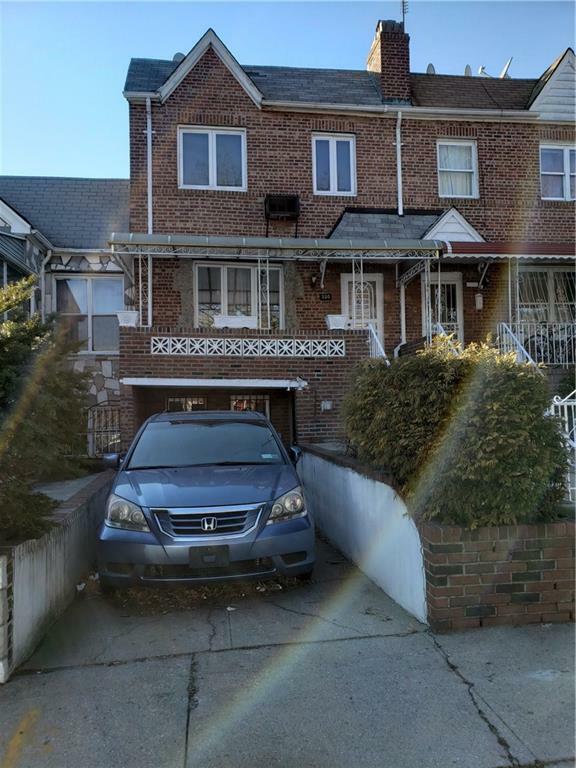 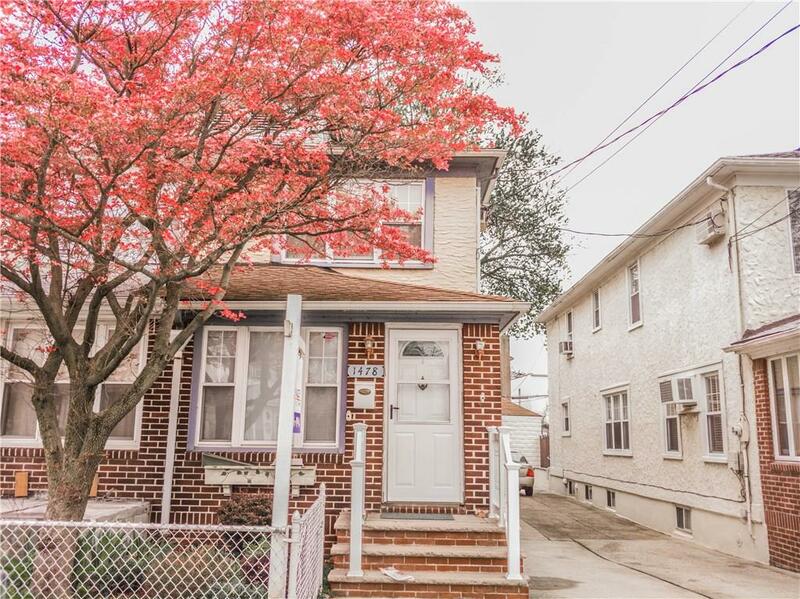 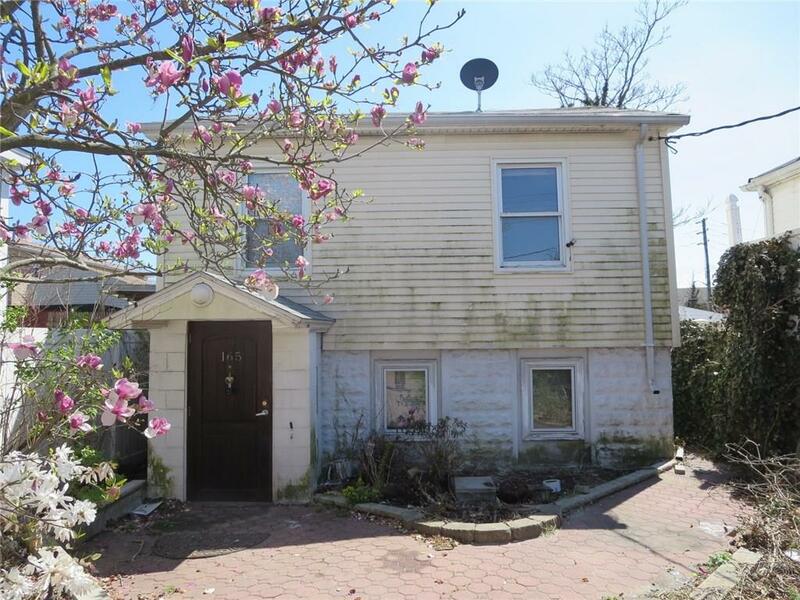 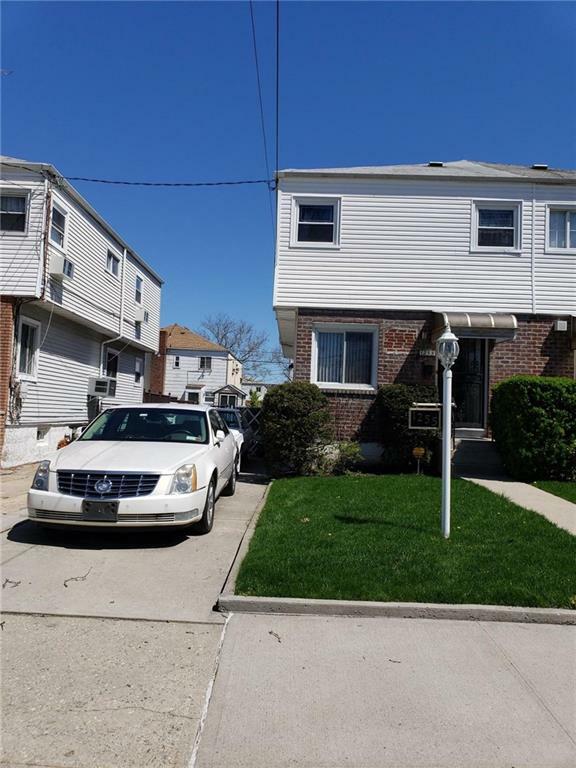 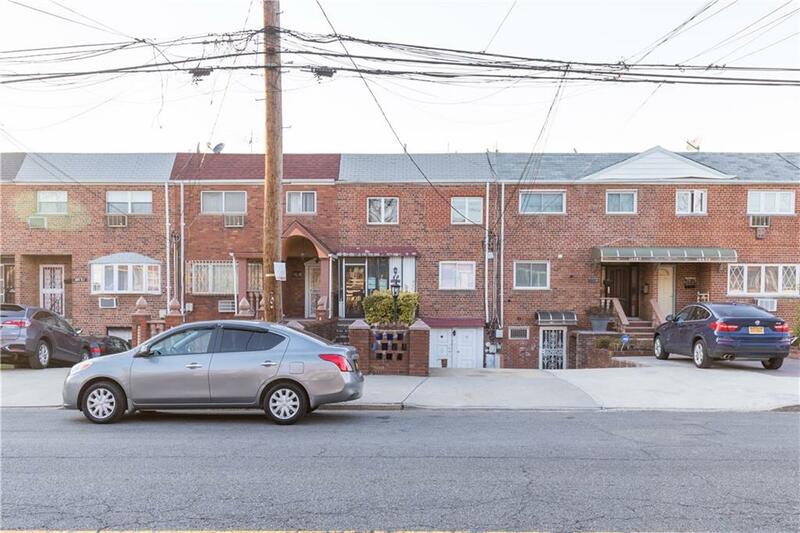 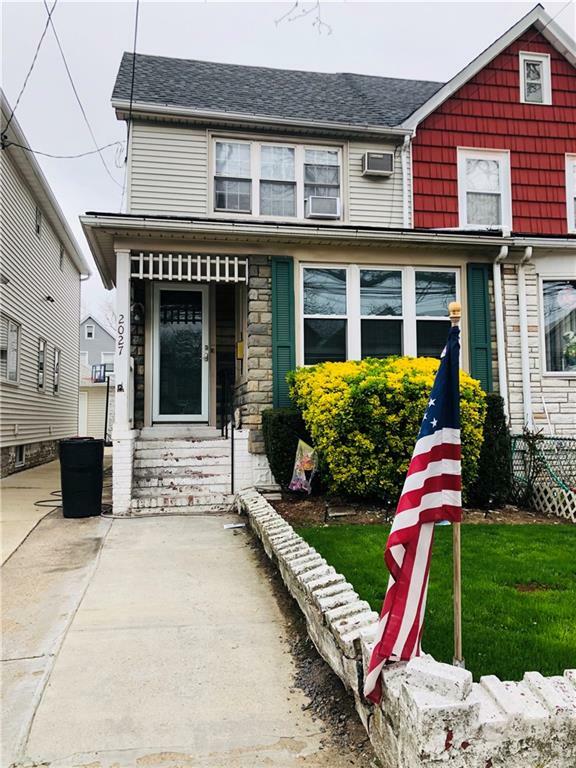 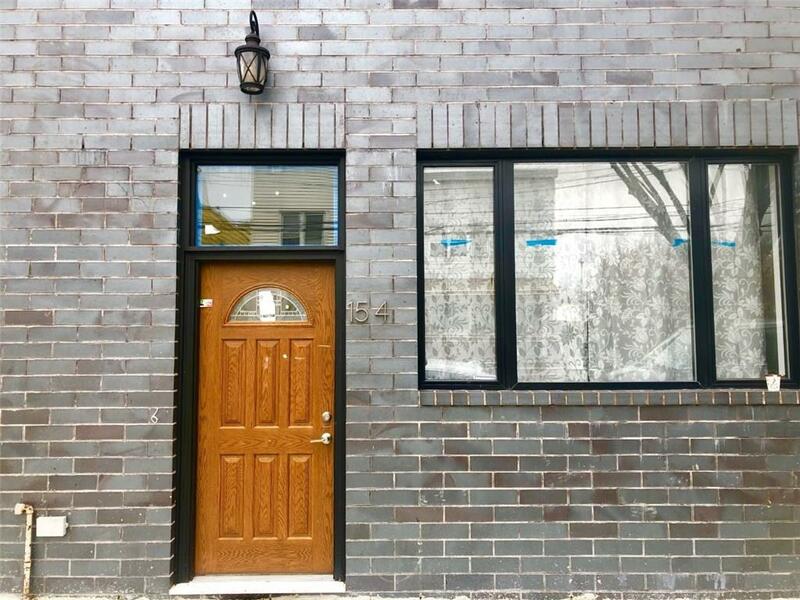 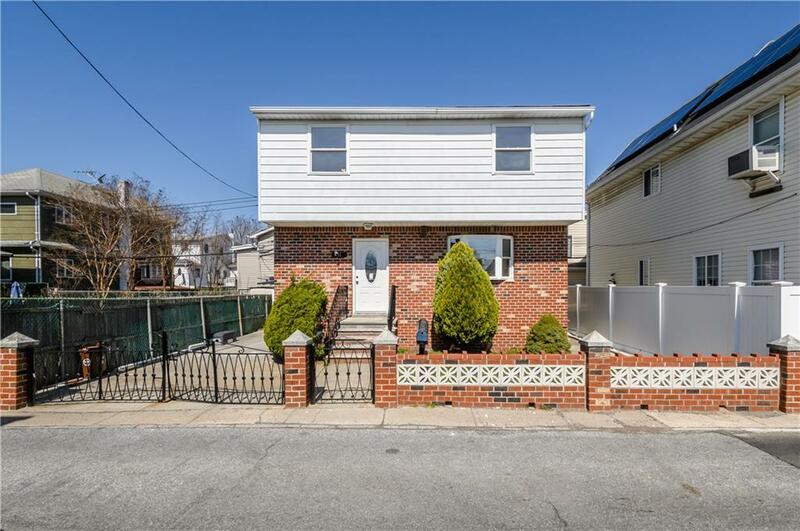 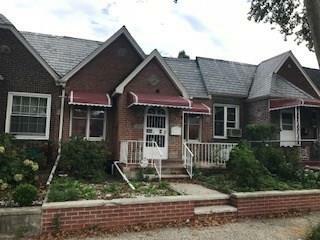 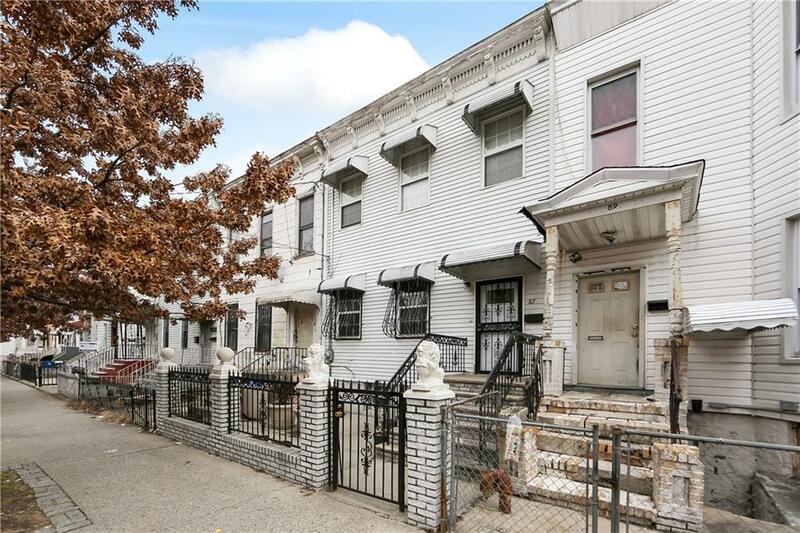 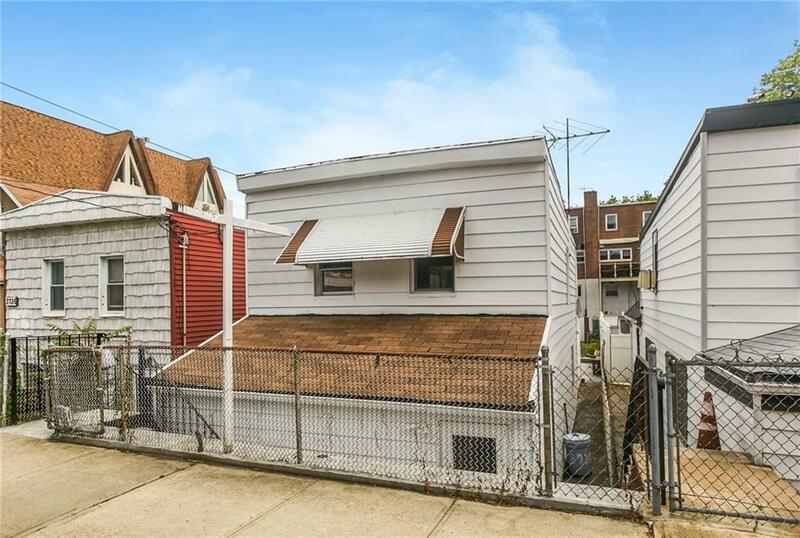 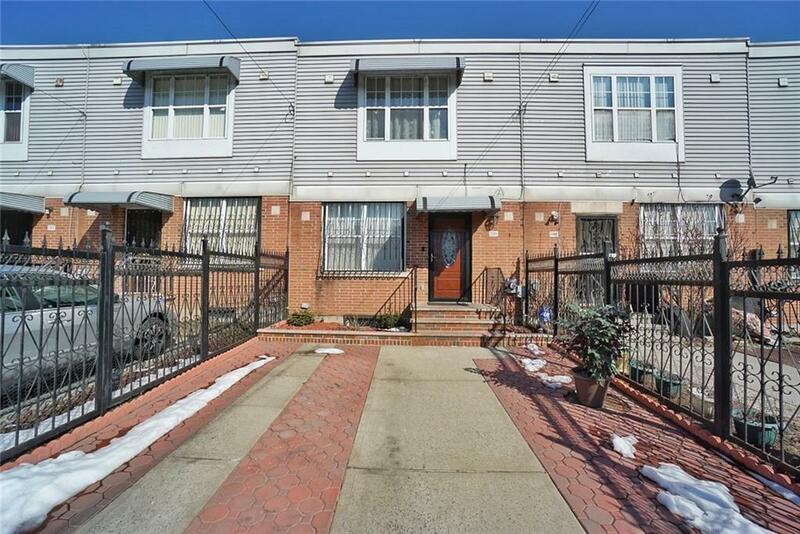 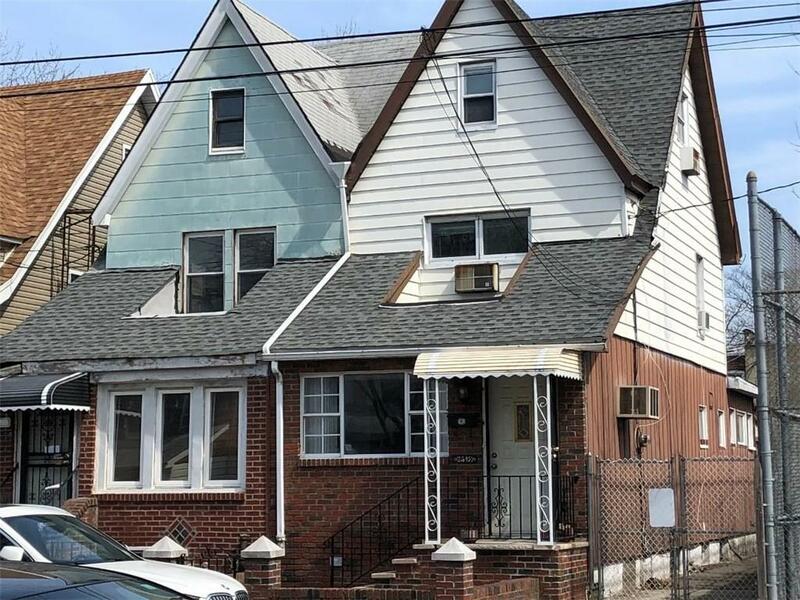 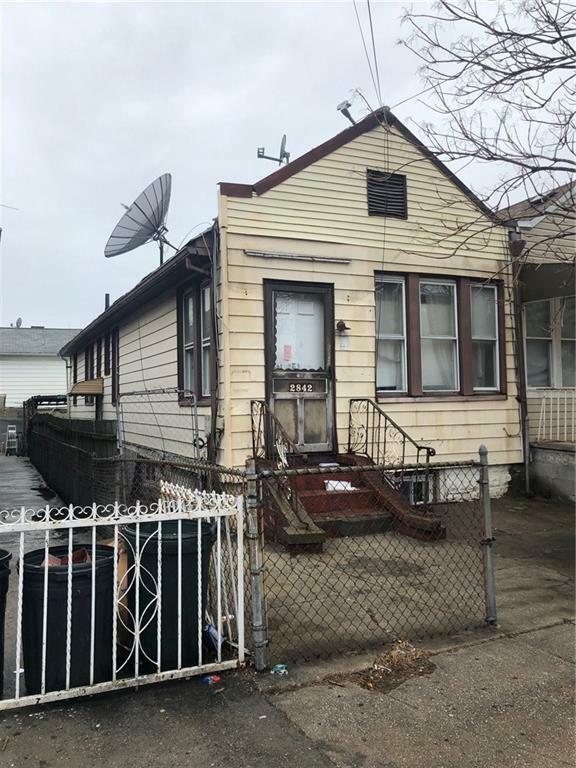 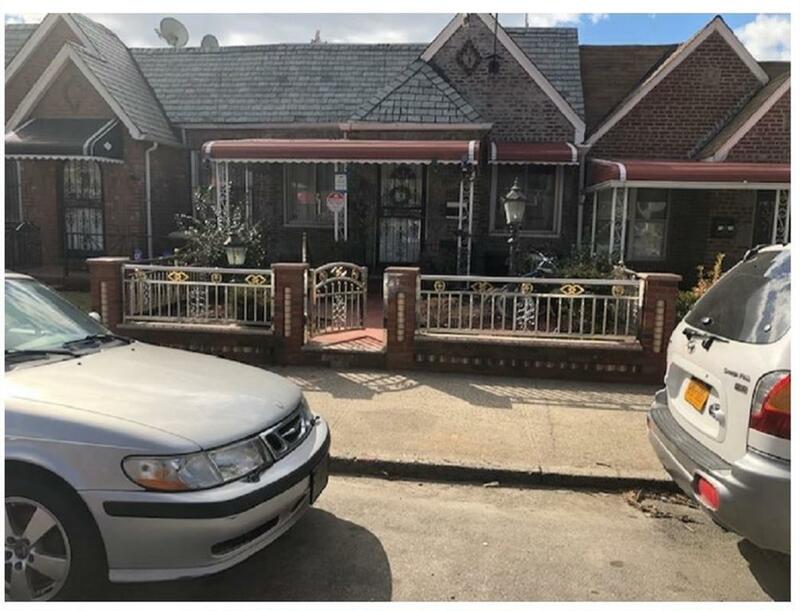 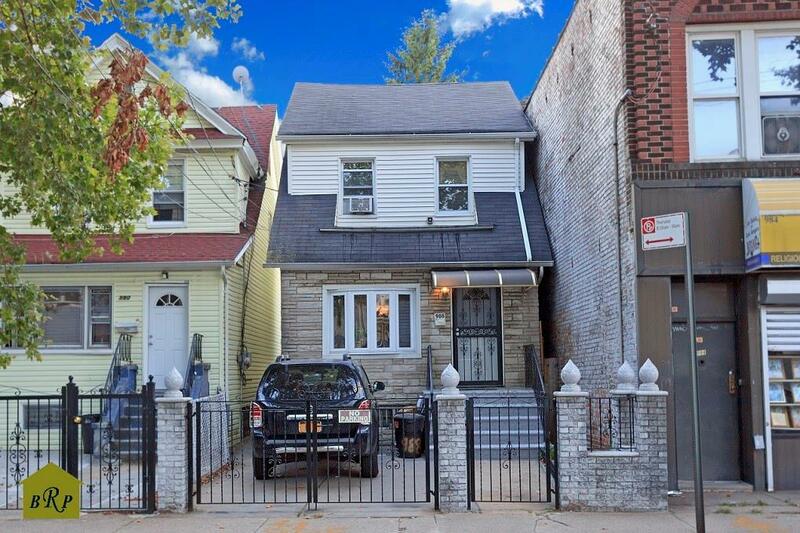 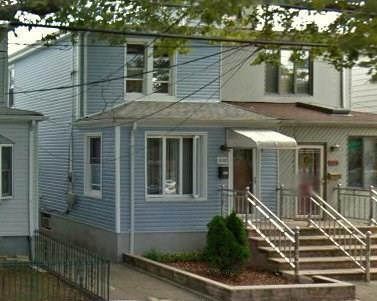 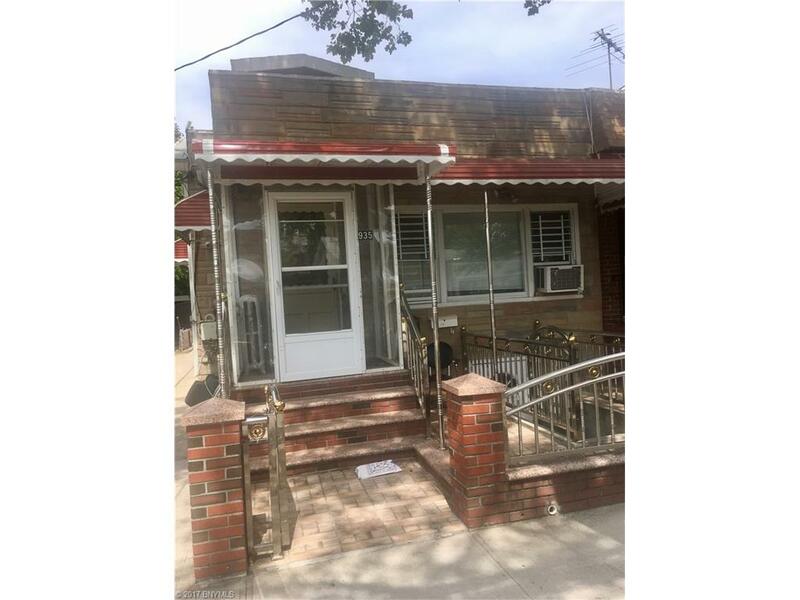 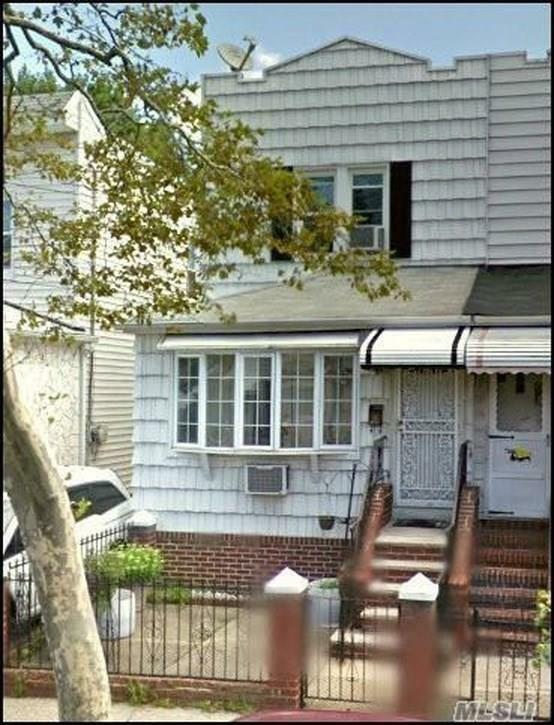 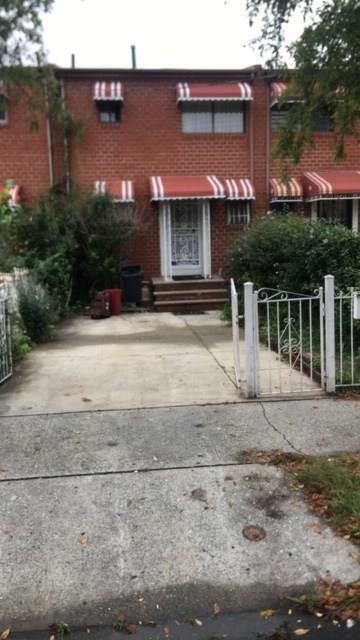 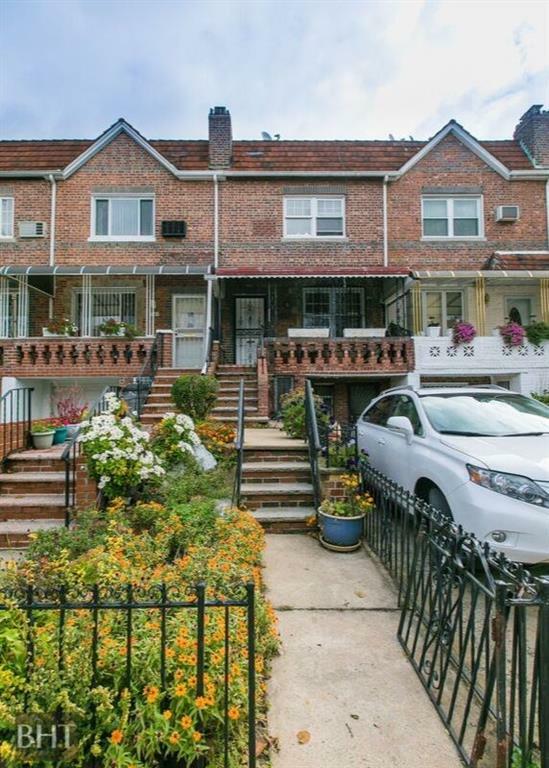 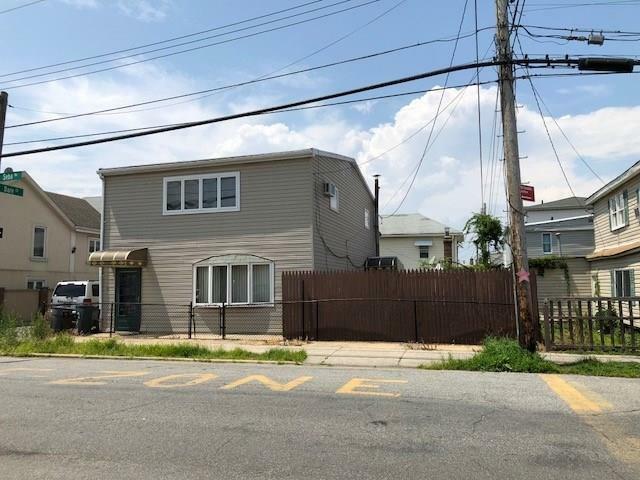 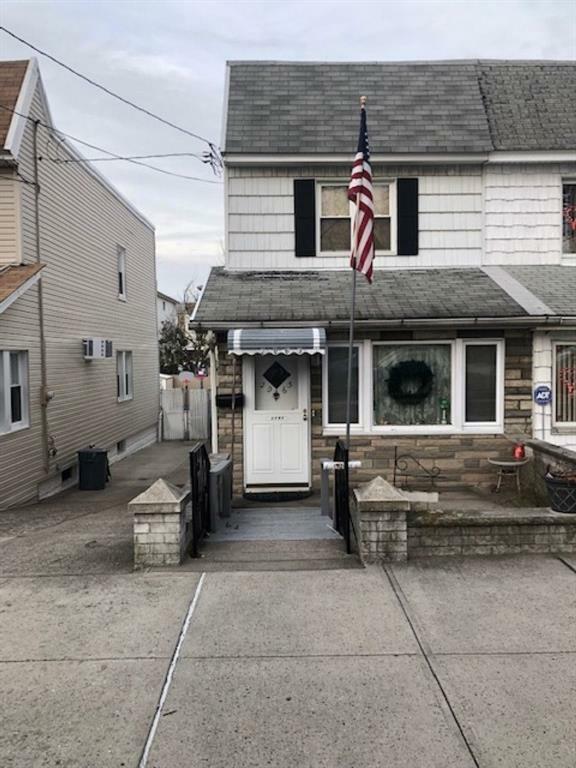 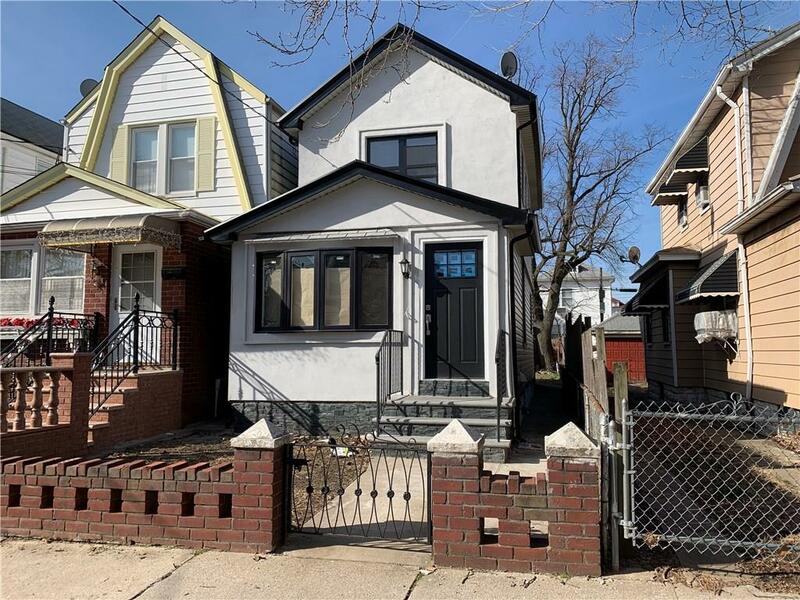 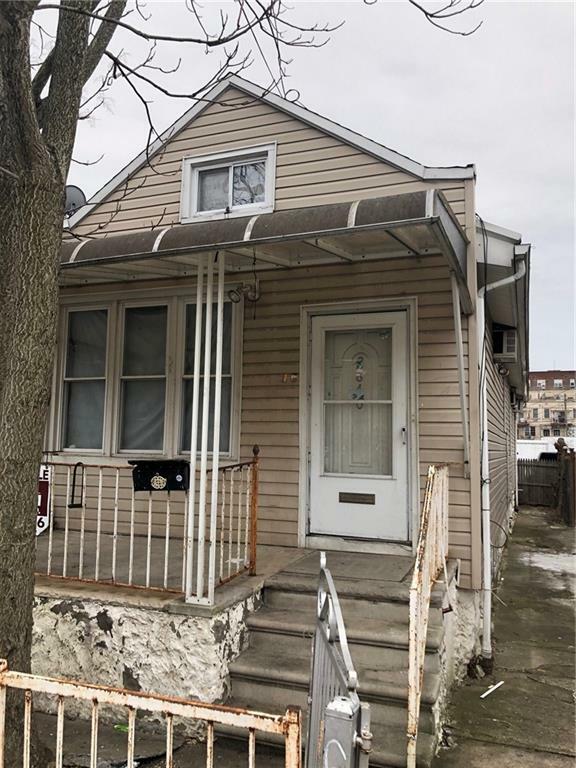 This 2-Bedroom, single family house is located in the heart of East Flatbush/Crown Heights. 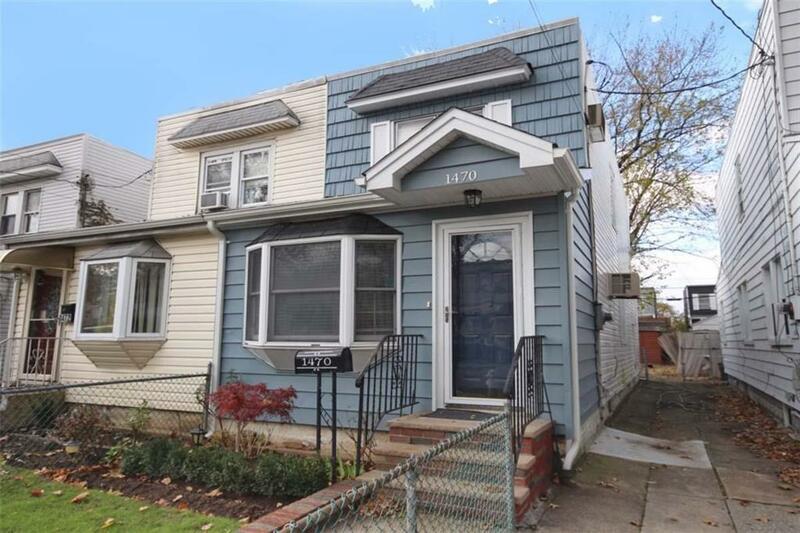 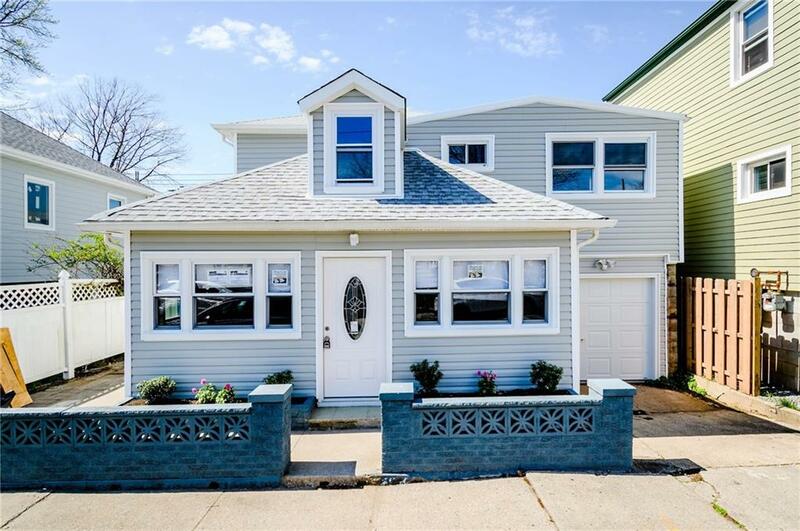 It features hardwood floors and a living room fit for entertaining, and a finished basement. 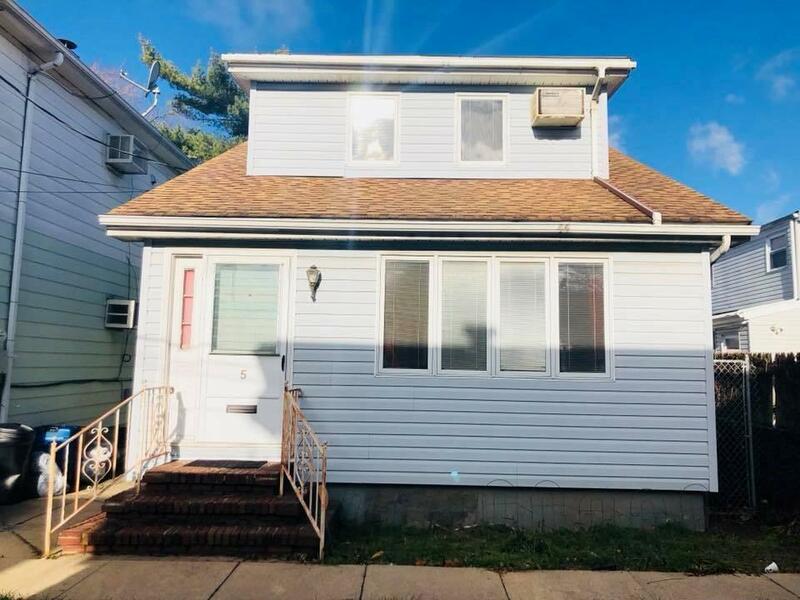 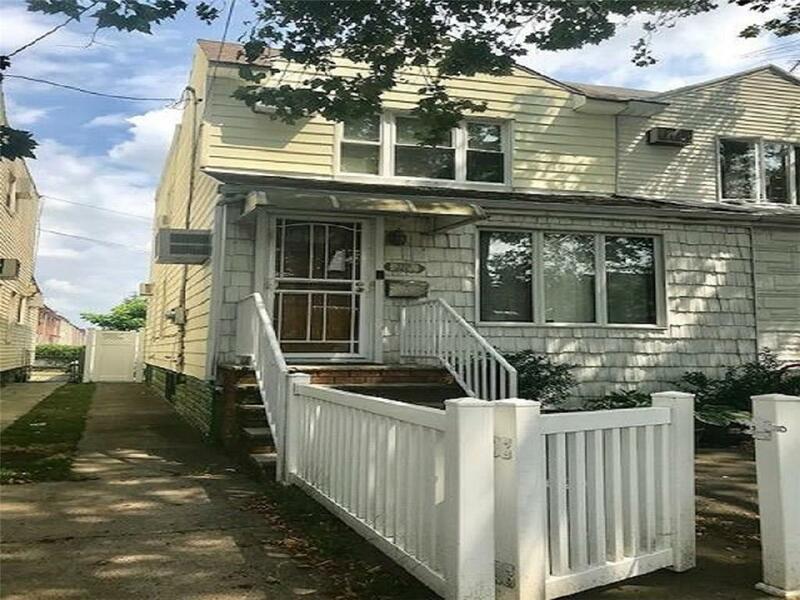 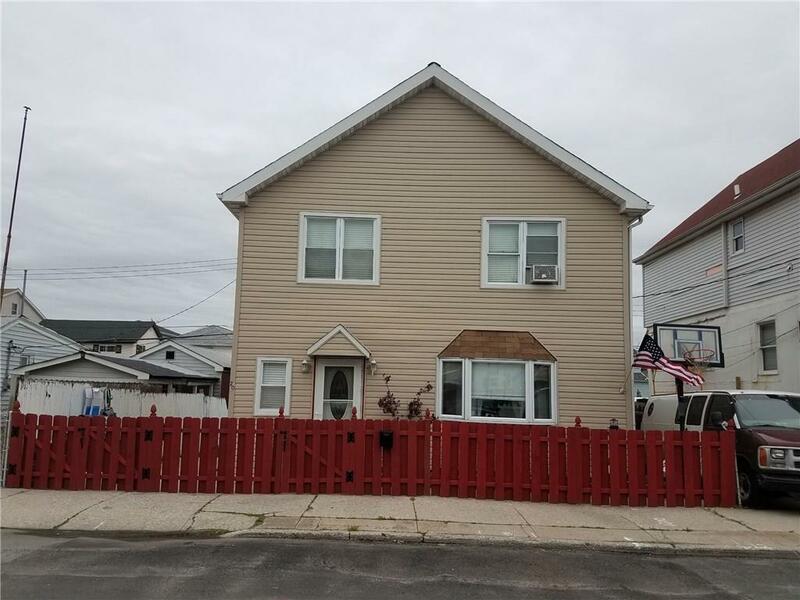 Home needs work and is being sold as is. 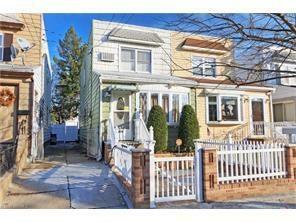 203K loan or cash buyer only.